Type 2 diabetes is an inflammatory condition and once inflammation is established it can travel directly to the brain via inflammatory mediators (essentially inflammatory eicosanoids). 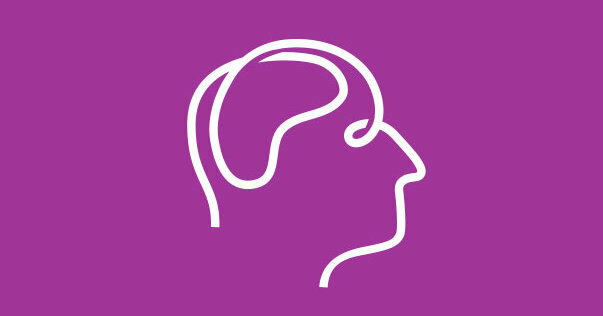 This is why Alzheimer’s is often called type 3 diabetes because the presence of type 2 increases the likelihood of developing Alzheimer’s by a factor of two. The best way to treat type 2 diabetes is an anti-inflammatory diet and in particular the Zone Diet. Dear Dr. Sears, I was one of your Zone.net heart rate variability testers. My Question today is regarding the young man, Otto Warmbier, who was just returned from North Korea in a coma. Is there any chance that he could improve following the same type of fish oil treatment that you used to save that miner years ago? Perhaps Dr. Bailey from the WVirginia Brain Trauma Center would have an opinion. I feel so badly for Otto’s family; and if anyone could help him, you could!